The 12 Days of Christmas Is Coming! CLOSED! SORRY! You can buy this kit in January! 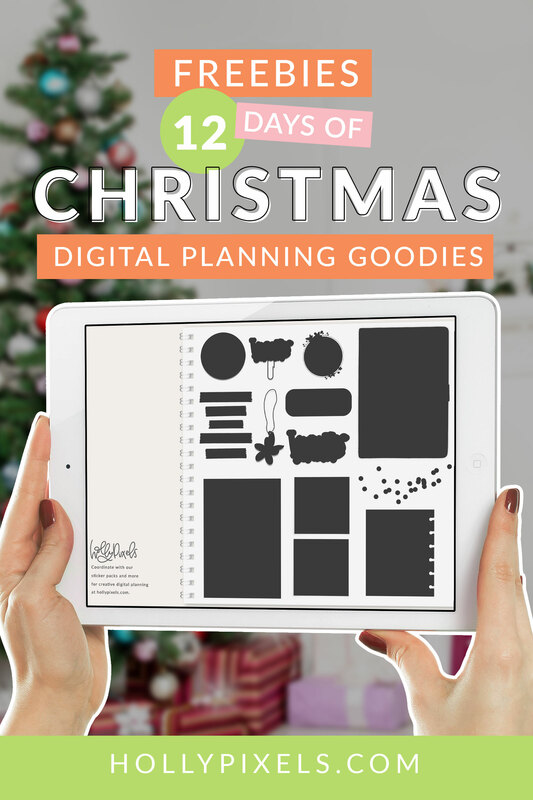 If you’re into digital planning on your tablet, like with GoodNotes you’re going to love our 12 Days of Christmas giveaway! 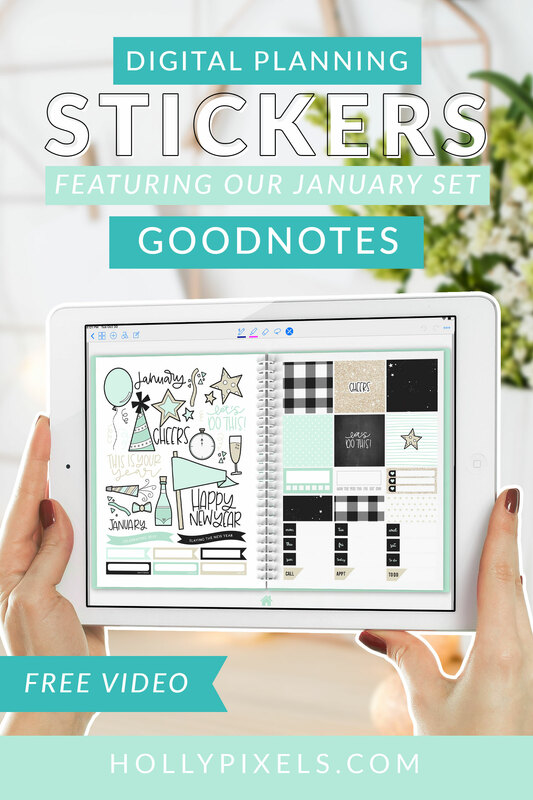 Once you sign up for this exclusive freebie set, you will get one new freebie a day delivered to your inbox starting December 1st. 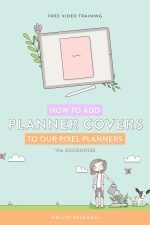 Then when it’s all complete on December 12th you’ll have a cute, matching set of planner embellishments for your digital planner! 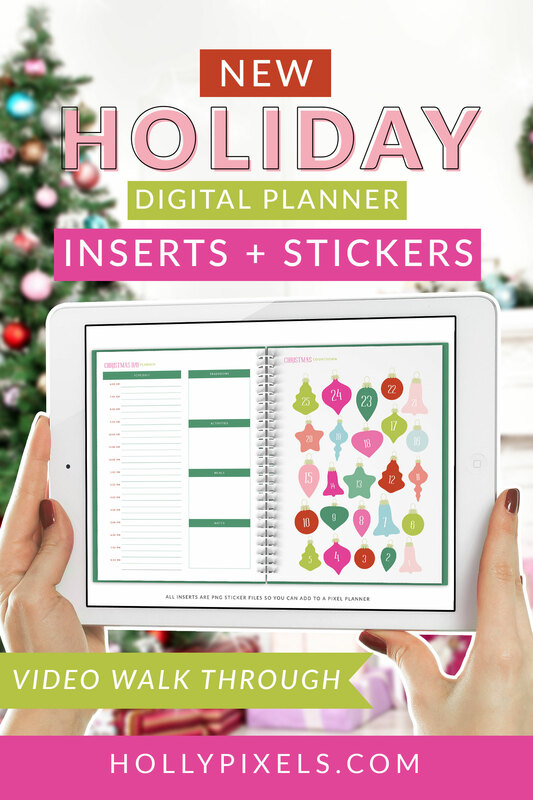 If you want in on this huge giveaway for your digital planner, you need to sign up! We are NOT sending this out to our regular email list. This offer to sign up DOES expire though! So if it’s after November 30th at 8 p.m. MST then you’re out of luck! 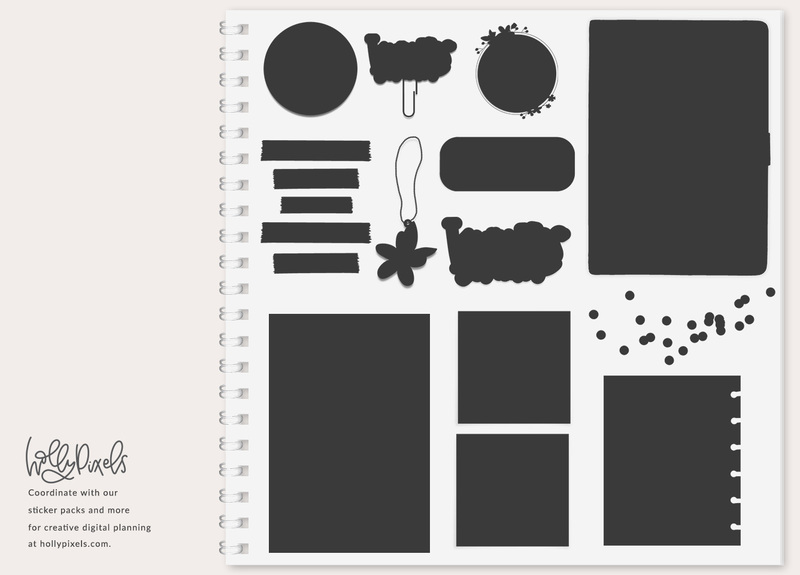 You’ll have to wait until January 1st to purchase the embellishment set we created JUST for this giveaway. 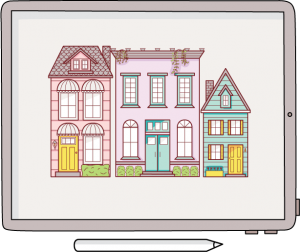 To signup, scroll down to the sign up form and you’ll get an email welcoming you. If you do NOT get the email then you are not confirmed and won’t get the 12 Days freebies. So get on the list early and make sure you’re set up. 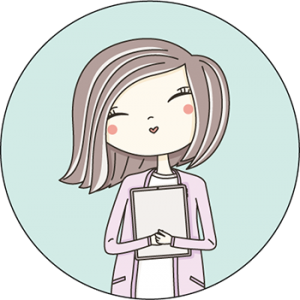 Add holly@hollypixels.com to your email contact list address book so nothing goes to spam.